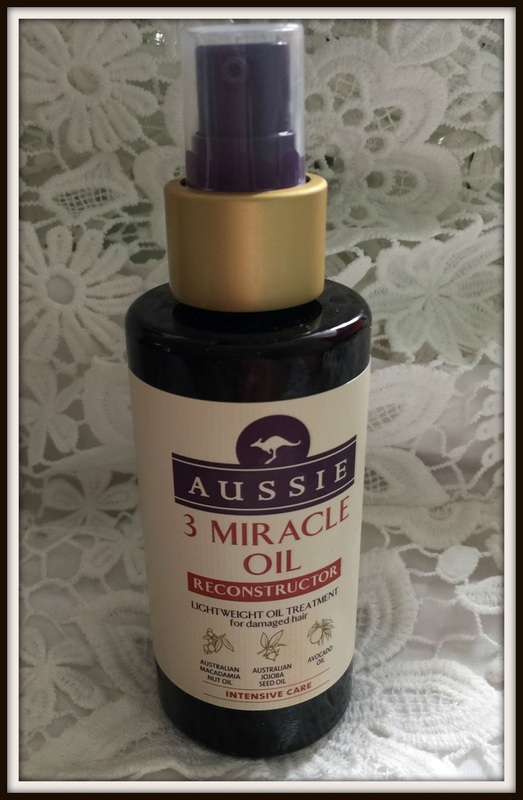 Brand new to the Aussie range is 3 Miracle Oil, one of the first hair oils they have ever released. Designed exclusively for the ‘Aussie Girl’ who is always on the go, 3 Miracle Oil is part of the Repair Miracle Collection. Summer is a time of holidays, fun, sea, sand and festivals and these events combined can add a lot of strain to our hair. The new range consists of a 3 Minute Miracle shampoo, conditioner, 3 Minute Miracle Reconstructor and 3 Miracle Oil Reconstructor. Whatever messes you may have got yourself into, the range is designed to smooth, untangle, smooth, nourish and restore locks. Aussie is famed for its natural goodness and the new range has nothing less than the best Australian botanical gems. The ingredients include Australian Macadamia Nut Oil, JoJoba Seed Oil and Avocado Oil. I love a good hair oil and I’m still looking for the oil that will give me ‘advertisement like swishy hair’. It can be used three ways, before shampooing, on damp hair and on dry hair to add extra shine. 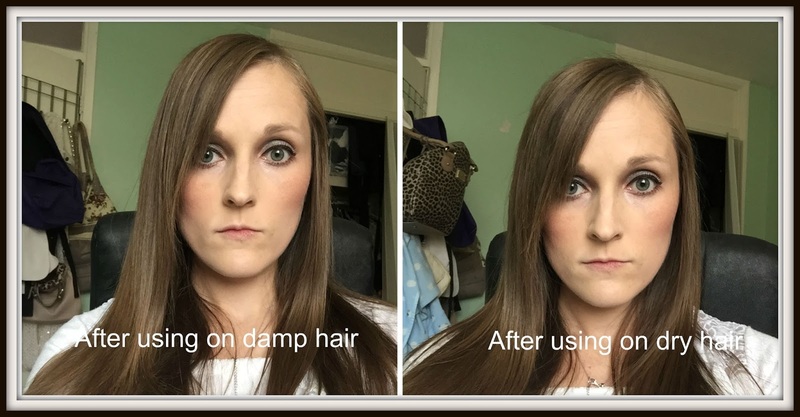 For the review I tested the oil on damp hair and dry hair to see what kind of effect I got. The oil has a amazing sweet smell that gave a waft every time my hair moved. Whilst the product has a spray nozzle it falls quite heavily and has to be brushed through the hair. Once dry my hair did feel a little crispy but that was easily remedied by brushing it through. The oil did add a small amount of shine and my hair was left sleek and refined after applying to damp hair. It was easy to brush and the brush slipped through without any resistance. I did feel however that the oil seemed to weigh my hair down slightly and it felt like it had a greasy tinge initially. When I applied the oil to dry hair I didn’t notice much of a difference and the wetness of the oil took a little while to dry. Overall a okay oil if you want to tame your hair. The oil will be £9.99 when it’s released nationwide.